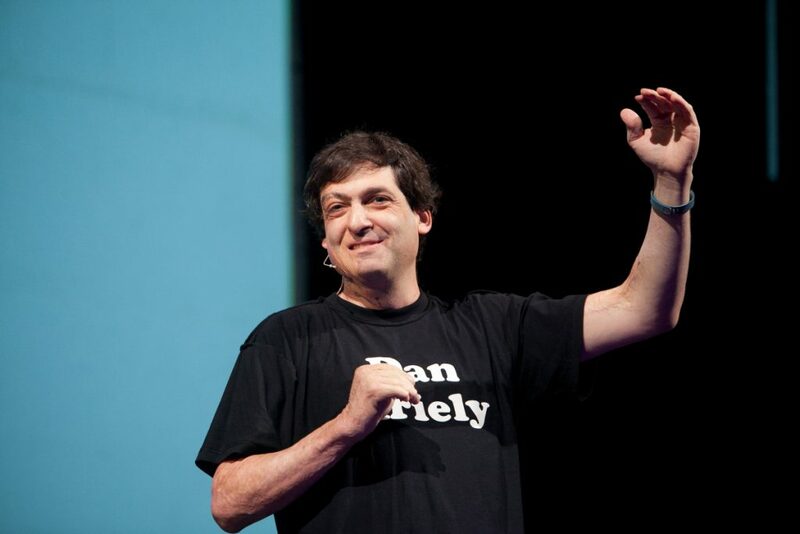 A professor of psychology and behavioral economics at Duke University, Dan Ariely relentlessly examines our assumptions about ourselves—and finds they’re often totally misconstrued. We think, for example, that money is our main motivator in the workplace. But not only are “a sense of connection, meaning, ownership, and long-term thinking” often more effective, it also turns out that monetary bonuses can work against us, undermining our commitment to the work itself. Jessica Gross had a long conversation with him in October. The post A conversation with Dan Ariely about what shapes our motivations appeared first on Putting people first. Next articleEurope’s first Origami Studio community meet up comes to London on June 19th!